I am a 20 year old, Sophmore studying Electronic Media/Broadcasting at Appalachian State University located in Boone, NC. Born and raised in (Bull City) Durham, NC. 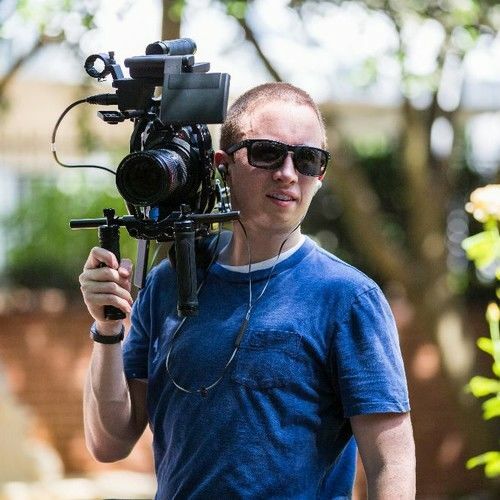 My passion is Cinematography and plan on pursuing it for a career as I improve my skills. 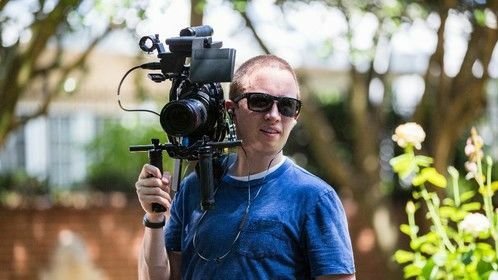 Currently I am a Cinematographer/Media Specialist for Appalachian's Football team and freelance for ESPN Films on various projects. I learn from watching other people's creations on how they "make the perfect shot", and always think outside of the box for new ideas. I love to tell stories through my work and I am always up for an adventure.